Right now, Amazon is selling the MP3 version of Bob Dylan’s classic album Highway 61 Revisited for only $4.99. 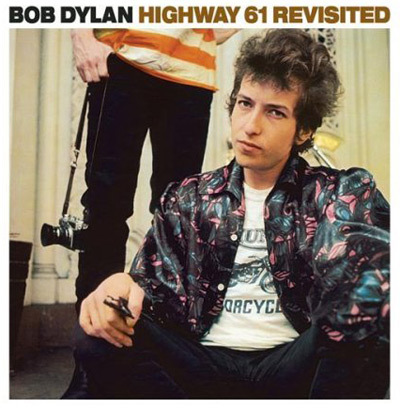 Highway 61 Revisited contains 9 tracks, including one of Dylan’s most popular songs “Like A Rolling Stone,” along with tunes like “Desolation Row,” “Ballad Of A Thin Man,” and the title track, all of which is definitely worth getting for only $5. If you want a physical copy of the album, the CD is only $7.28. Also, if you’re already a fan of Highway 61 Revisited, check out the 33 1/3 Kindle eBook that goes into detail on Dylan and the album. The MP3 sale ends soon, but you can also browse the 45 albums on sale for only $2.99 each and the 100 albums on sale for only $5 each.